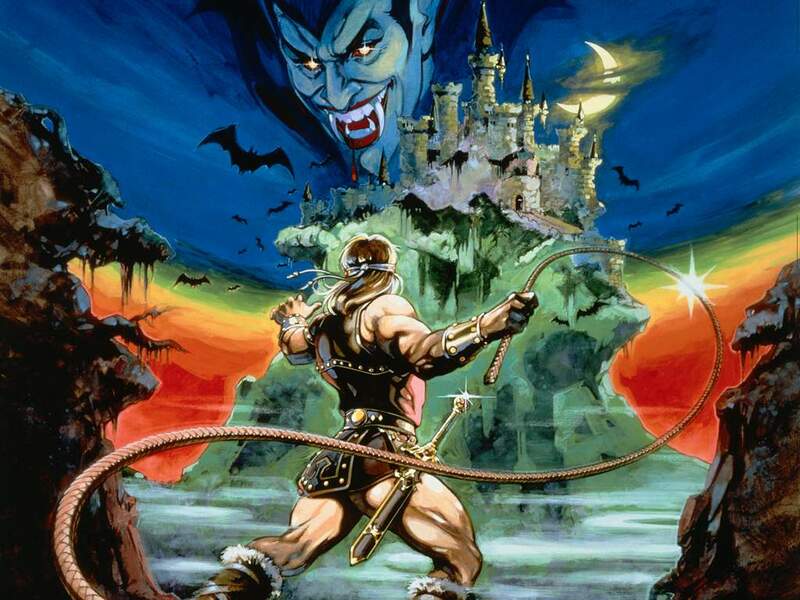 Castlevania Archives - Horror News Network - The Horror News You Need! 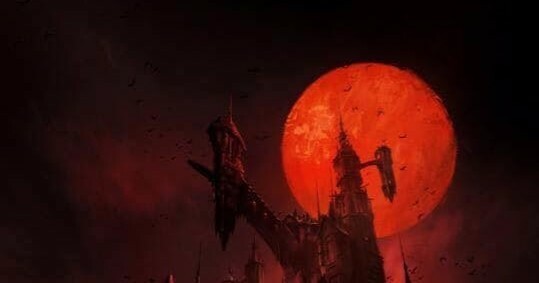 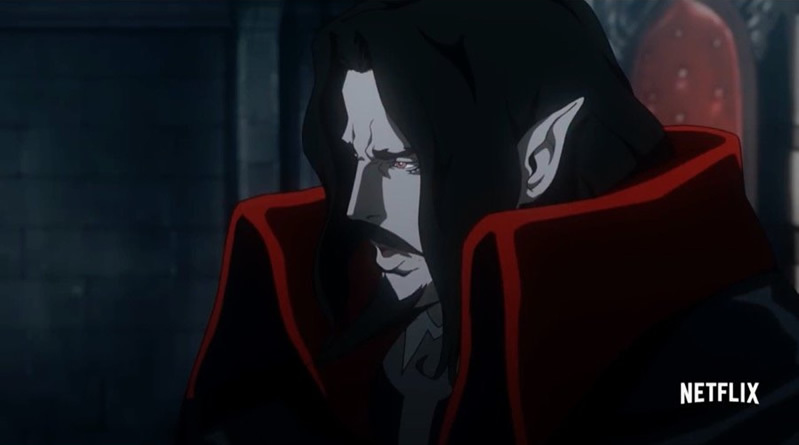 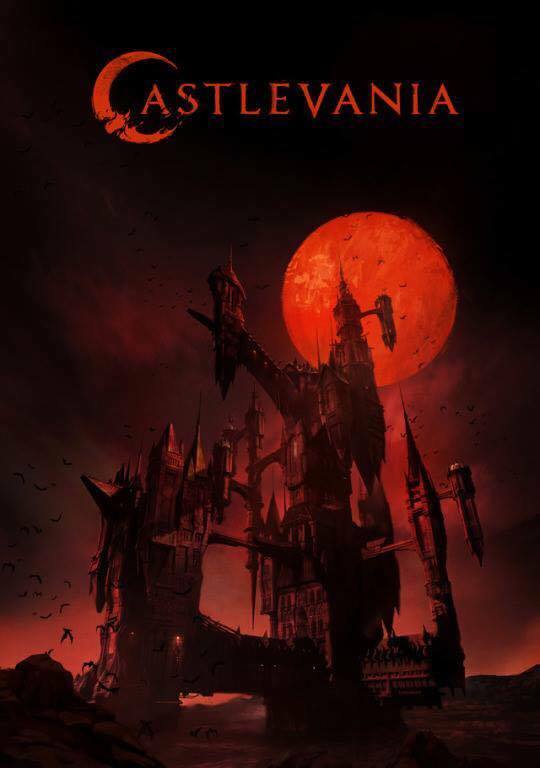 The first trailer for the upcoming animated Castlevania series on Netflix has been released. 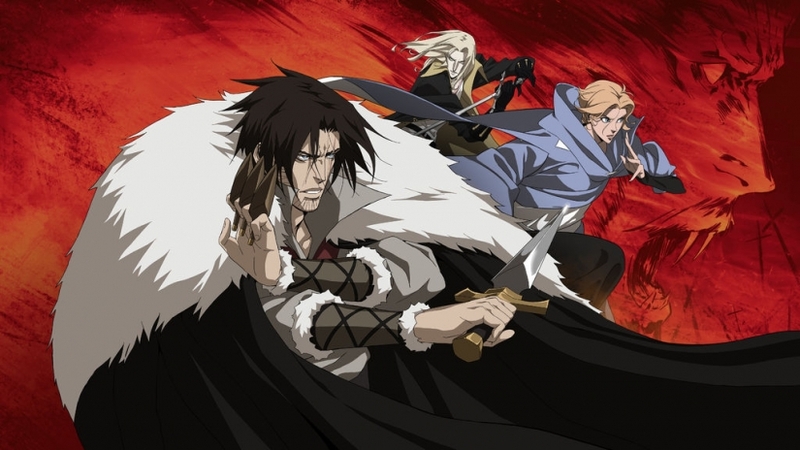 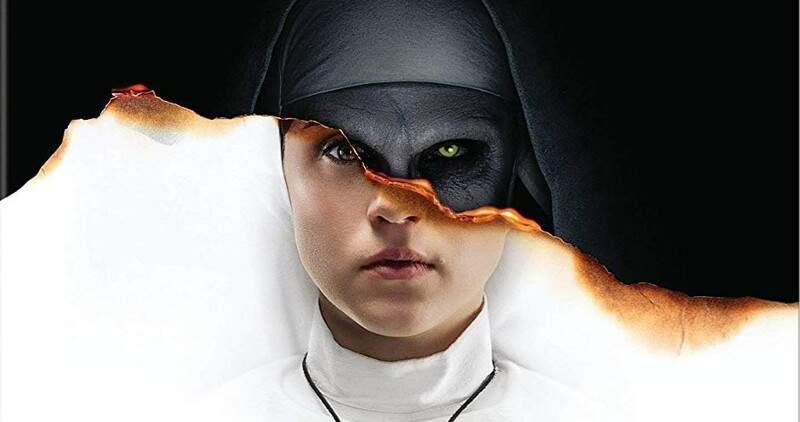 The series, which stars Fred Tatasciore, Alejandra Reynoso, and James Callis is set to debut on Netflix July 7th. 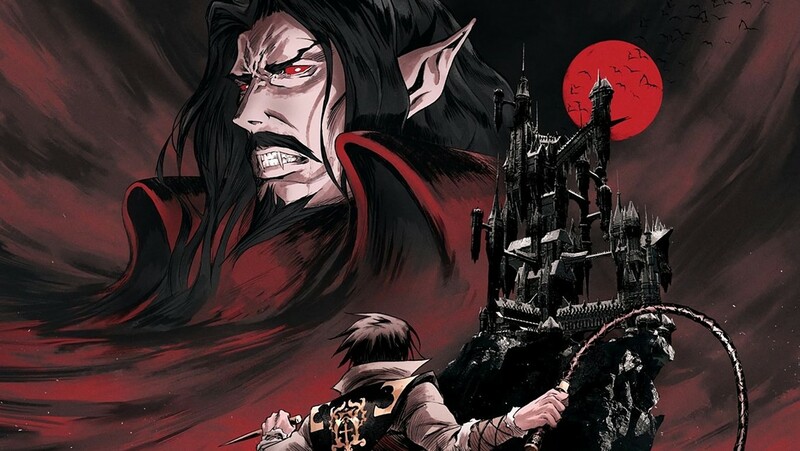 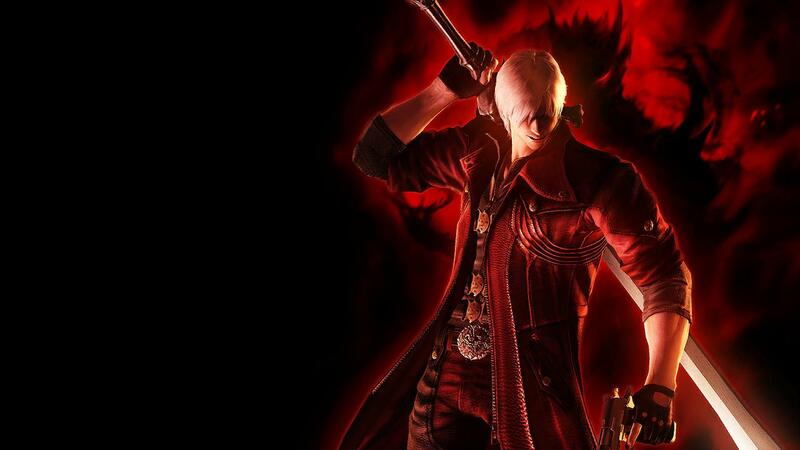 According to the streaming juggernaut Netflix, the series follows a warrior who fights to save Eastern Europe from the grips of an undead vampire menace.